Before your appointment, what should you do? Here we help you get ready for the tinting install. What to do and NOT do before your arrival is covered here. A clean car is always advantageous in helping our installers do a quality job. This means you should, at the very least run your car through the nearest car wash so the outside of the car is clean before your tinting appointment. "Hey, don't you guys clean the windows?" Yes! Absolutely we clean the windows and / or the painted surface of the car before we install the new window tinting, clearbra paint protection film, or custom graphics. A clean surface to start from is always a good thing no matter what we are installing for you. However, anything you can do beforehand to insure a cleaner installation, will be very much appreciated. 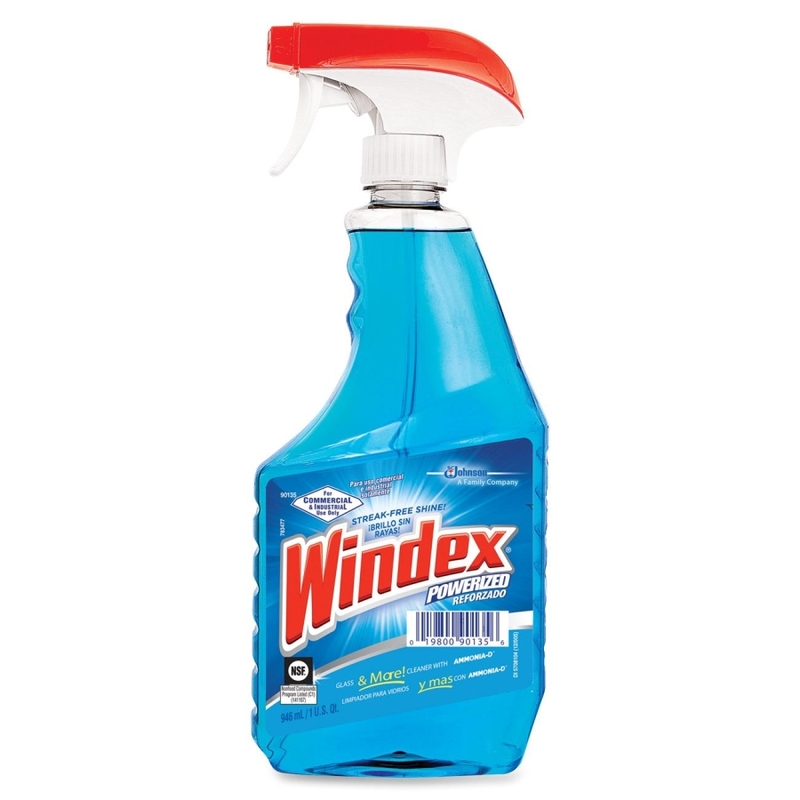 So, it never hurts to clean your windows with Windex or a similar high quality window cleaner that contains ammonia. This will knock off at least some of the grime your windows have collected over the time it has been driven and give us a nice surface to work from. Remove any child restraint systems - a.k.a. Car Seats and Booster Seats. These are often mounted so tightly in the seat that it is difficult for our installers to get to them. Removal is not impossible, and we will do it, but we prefer that you remove these car seats before your appointment. Why? Simple, it slows us down. 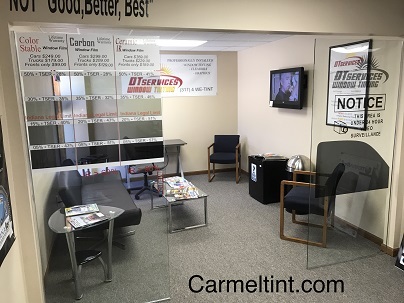 If you don't remove them before your tinting appointment, and they are very difficult to remove, we may charge you extra to take them out of the car during the install. Remove anything that could be damaged by moisture in the trunk. We use a solution in the installation process and it could drip onto these items if they are left in the trunk. Remove ANY FIREARMS! Do we really need to say why? DON'T use wax, Rain-X, or other pretreat chemicals on the inside of the windows. If you use these types of products, it can actually it can actually cause problems with the adhesion of the window tinting that we install. DON'T show up late if you can help it. We understand that things often happen to keep folks from showing up on time. If this happens, PLEASE call and let us know. DON'T EXPECT or DEMAND PERFECTION. Even though our Google reviews are the best in town, we make mistakes and there are limits to what we can do. We will do everything we can to insure you are happy when you leave our shop. However, if you demand perfection, you WILL be disappointed - Guaranteed! If you are having clearbra paint protection film installed, a thorough washing of the car is in order. In fact, we will not work on your car if you bring it to us dirty. That depends on what kind of vehicle you have and how much tinting you are having done. The front two doors of a truck takes about 30-40 mins. Full Trucks take about an hour. Add a full windshield to an installation and it adds about 30 mins to the overall time. Full cars, SUVs and Mini Vans take 90 mins to 2 hours. Can I Wait on My Car? Absolutely! We have WIFI, TV, Magazines and bottled water for you to enjoy while you wait.